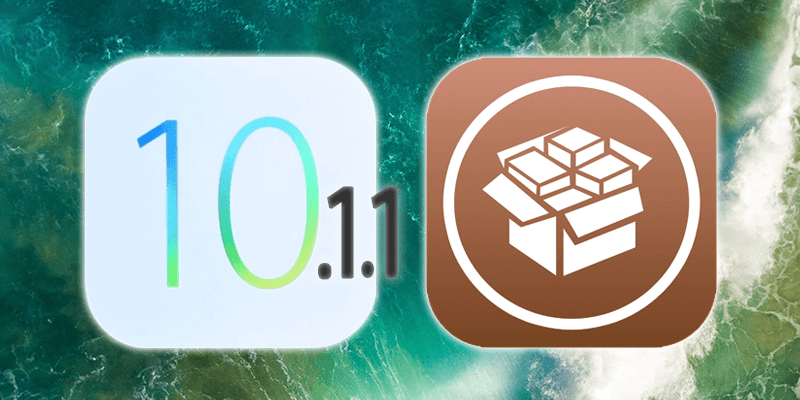 With the iOS 10.1.1 jailbreak being teased by several sources, it is time for you to start preparing for it. If you follow the news and announcements in the jailbreaking world, then you might already know that Italian security researchers and developer who goes by the name Luca Todesco has stated that he is going to utilize the Project Zero exploits to create an iOS 10.1.1 jailbreak that will be functional and accessible to the public. Right now, it’s unclear what form will the jailbreak take, or when will it be released exactly, but given the researcher’s dedicated towards it and his abilities, it is likely that it is going to come out soon. So if you want to prepare for it, follow the steps below (only owners of 64-bit iDevices and on the new iOS 10.2 firmware are eligible). Get Latest iTunes version. Go to apple.com/iTunes and download latest version of it. This process should be done on a semi-frequent basis, but it’s vital to create an iTunes backup before performing the jailbreak. To do so, make sure you have connected your device to Windows PC or Mac. Then launch iTunes and go through the entire backup process. This ensures that your data is safe in case the jailbreak malfunctions or something else happens that wipes your data. While there’s no official word out there, it is highly expected that the Todesco jailbreak tool is going to work on devices running iOS 10.1.1, so if you’re currently on iOS 10.2, you need to downgrade the firmware so that your iDevice is on iOS 10.1.1 firmware. 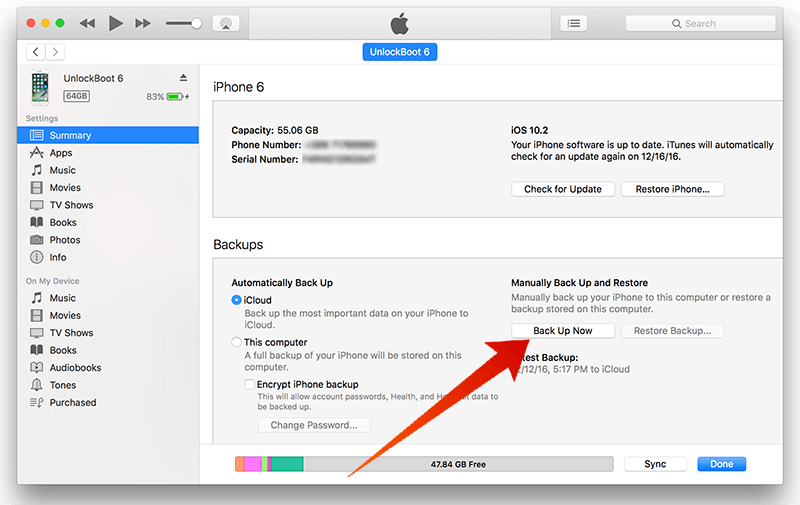 The good news is that Apple is still signing this firmware, so you can still go back to iOS 10.1.1, however, iCloud or iTunes backups you made on iOS 10.2 won’t be restorable when you downgrade. Make sure you are running iOS 10.1.1, and wait patiently for iOS 10.1.1 jailbreak to arrive. We will keep you updated. Follow UnlockBoot on Facebook, Twitter, Google Plus or subscribe via Email.